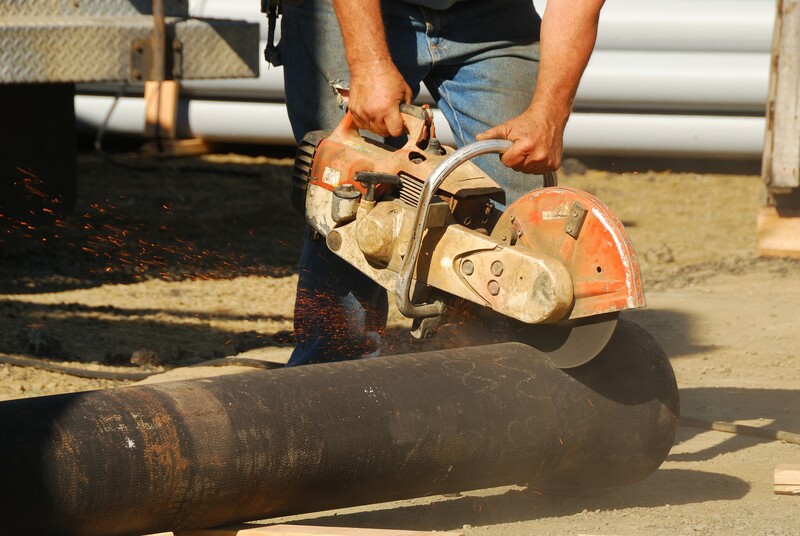 Do you currently bevel or work with a company that bevels the cut ends of underground water and wastewater pipes with a hand file, cut-off saw or a hand grinder? Have you experienced any of the following problems? Adding an electrical or pneumatic power source to the job site, both of which can take up valuable cargo space. 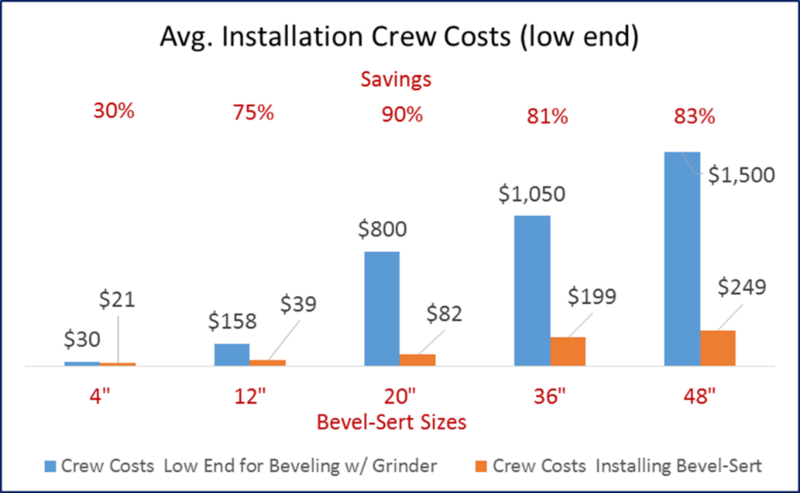 Additional time and costs since beveling pipes can be time-consuming. Infra-Tect’s Bevel-Sert, a pre-beveled, NSF 61 HDPE compliant insert, takes less than one minute by hand to install. It requires no beveling equipment. As Bevel-Sert requires no equipment and 70% less assembly force, it saves anywhere from 30% – 90% in installation costs. You now have the product solution for beveling water and wastewater pipes that will save you time and money.